Have you ever wondered why your shower corners stain within months and make your entire surface look worse? Shower areas are always damp and prone to water splashes many times in a day. 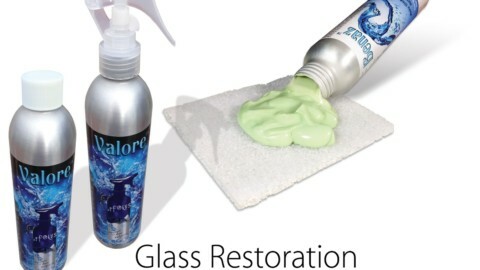 Caulk is very popular in use to seal the joints, but it always fails within a month and most people start looking for a shower caulk remover to eliminate the old caulk and replace it with the new one, which is called re-caulking. But, this is the same process that failed before. Caulking is not a permanent solution, let us find out why. Caulk delivers a very bulky look to the shower. It tends to peel off in wet conditions and crack in dry conditions. Caulk loosens its bond easily when certain chemical cleaners are used. These issues allow mold to develop in the corners causing the shower to look very dirty. How does pFOkUS Help us with this Issue? 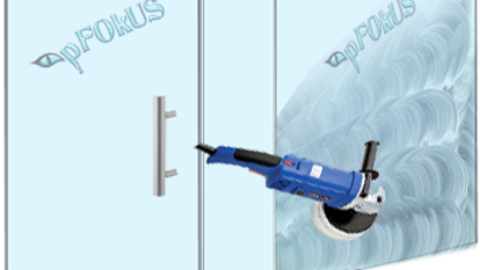 pFOkUS has a great solution for your shower caulk. We manufacture the best caulk replacement product – Sentura. So instead of looking for a shower caulk remover, let us learn about Sentura instead. 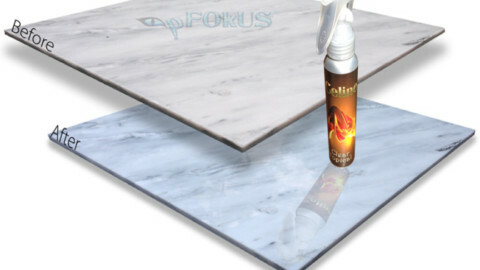 We have specially manufactured this powerful sealer to offer you that permanent solution. 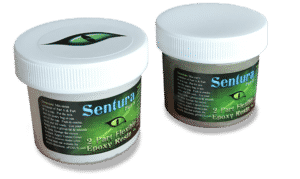 Sentura – a two part pigmented flexible solvent based epoxy/resin, formulated with a 1200psi adhesion, ensures that it never pops out from the surface. It protects the floor from bacteria and stains which breed in shower corners. Sentura will never soften or peel in wet settings and will waterproof the corners. It will never crack in dry settings. Sentura cannot be damaged by harsh chemicals. It can be pigmented in over 40 colors to make your shower look natural. Unlike caulk, it provides a beautiful look in showers with its sleek and durable lines. Sentura also comes in use to repair cracked tile and grout. 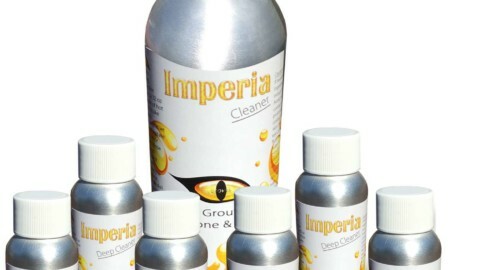 Imperia Deep Clean is a penetrating floor tile grout cleaner, which soaks deep into the surface removing all the stains and mold at the root level. 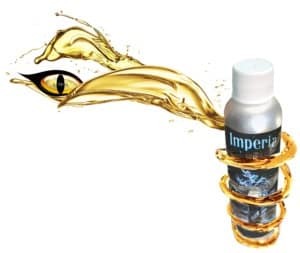 There are many acidic cleaners available on the big box stores, which damage the tile and grout, but Imperia does not cause any harm to the surface. 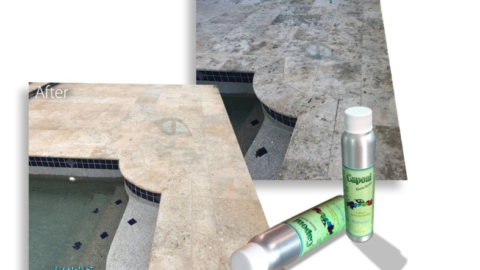 After cleaning the grout and the tile, you should apply Caponi – a two part pigmented titanium solvent epoxy/resin grout sealer, to all the grout lines. It waterproofs all the grout while soaking deep into the surface preventing it from allowing the absorption of liquids. Caponi is available in more than 40 different colors to suit your needs. After the application of Sentura, you might have some extra build up on the tiles. This can be thinned using Alco which is the best paint thinner and reducer. This extra build-up is bound to happen while sealing the tiles and with the help of Alco, you will get only the required amount of Sentura and the extra can be easily removed. 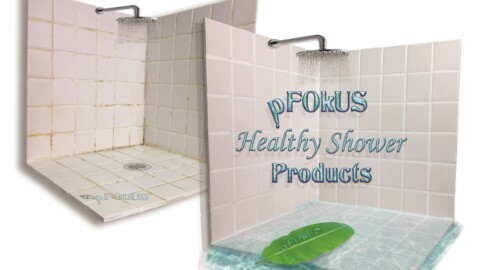 Once your shower is restored using these high-quality products from pFOkUS, you can enjoy a hygienic shower with no worries of stains and mold. 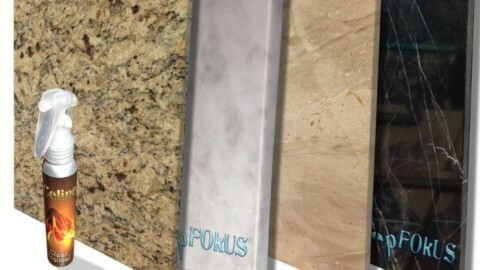 One of the leading stone restoration companies in the United States – D’Sapone only uses cleaners and sealers designed by pFOkUS to get that awesome look. So what are you waiting for? 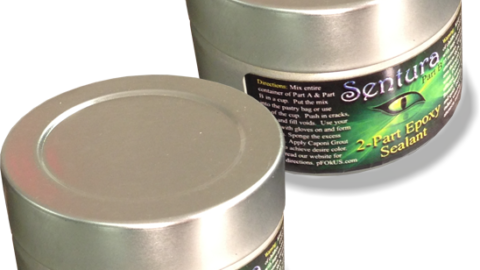 Reach us now @ (800)977-8313 and buy your pack today! !